Kristin Ditlow, American pianist, harpsichordist, vocal coach and conductor, is enjoying a career in opera and recital in the United States and abroad. She is an alumna of the Oberlin Conservatory of Music, Westminster Choir College, Tanglewood Music Center, and Merola Opera Program. She holds a Doctor of Musical Arts degree in Accompanying and Chamber Music from the Eastman School of Music, where she was a student of Dr. Jean Barr. Dr. Ditlow is an Assistant Professor of Voice and Vocal Coaching at the University of New Mexico. Notable highlights from the past few seasons include conducting world premiere operas written by Steve Block, Joseph Illick, Nell Shaw Cohen, and Ron Strauss. 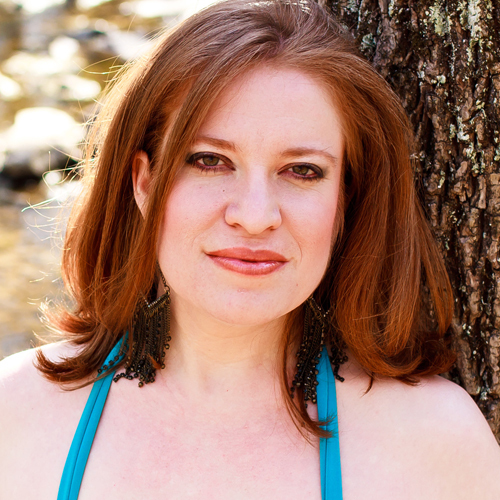 She has appeared as a pianist with Ellen Rose (principal violist, Dallas Symphony Orchestra), Tara Venditti, the Metropolitan Opera National Council, the Metropolitan Museum of Art, OperaWorks, and New Mexico organizations Chatter, Santa Fe Opera, Movable Sol, Opera Southwest, and New Mexico Winds. She recently conducted Bellini’s Norma to critical acclaim. Performances of hers as a conductor and chorus master have been broadcast nationally on the Toll Brothers Metropolitan Opera Broadcast. Prior to her appointment at the University of New Mexico, Dr. Ditlow has served on the music staffs and faculties of the Curtis Institute of Music, Settlement Music School (Philadelphia, PA), Westminster Choir College, Ithaca College, and the Eastman School of Music, Spoleto Festival USA, Opera Philadelphia, Syracuse Opera, Finger Lakes Opera, San Francisco Opera Center, Delaware Valley Opera Company, InterMountain Opera Bozeman, the Princeton Festival, the CoOPERAtive Program, Crescendo International Summer Institute (Hungary), Si Parla, si canta (Urbania, Italy) and the Ameropa International Festival (Prague, Czech Republic). She has played in master classes for:  Kathleen Kelly, Martin Katz, and Warren Jones, Graham Johnson, Malcolm Martineau and Dalton Baldwin (coach/accompanists); Stephanie Blythe, Vladimir Chernov, Carol Vaness, Sir Thomas Allen, Frederica von Stade, Dawn Upshaw, Lucy Shelton, Mira Zakai, and Håkan Hågegard (voice); Joseph Flummerfelt, Robert Spano, Rossen Milanov (conductor), Peter Stumpf, Ida Kavafian, Ettore Causa, Joseph Kalichstein, Itzhak Perlman, and Ida Levin (strings); Gilbert Kalish, Richard Goode, Garrick Ohlsson, Jon Kimura Parker, James Lisney, and Martin Canin (solo piano). She has been a regular studio accompanist for voice teachers including: Marlena Kleinman Malas, Joan Patenude Yarnell, Carol Webber, Rita Shane, Laura Brooks Rice, Sharon Sweet, Margaret Cusack, Mark Moliterno, Lindsay Christensen, Daune Mahy, Lorraine Manz, Marlene Rosen, and Richard Miller. Dr. Ditlow’s major teachers have included collaborative pianists Dr. Jean Barr, Dr. JJ Penna, Dr. Russell Miller and Dalton Baldwin; solo piano teachers James Goldsworthy, Sandra Carlock, and Sedmara Zakarian Rutstein; conductors Neil Varon, Brad Lubman and Daniel Beckwith. In the operatic world, she has assisted the following conductors: Paolo Paroni, Maurizio Barbacini, Robert Spano, Andrew Megill, Thomas Cunningham, Joseph Flummerfelt, Corrado Rovaris, Sir Colin Davis, Marin Alsop, Roger Cantrell, Warren Jackson, Douglas Kinney Frost, Michael Spierman, Benton Hess, Brian DeMaris, Stephen Byess, Michael Borowitz, and Anthony Barrese. Her facility for languages has led to advanced linguistic study in Italy, France, Austria, Hungary, and the Czech Republic, as well as in the United States, and she has taught and coached these languages at the collegiate and professional levels. She has over eighty complete operas in her repertoire, and has served on these productions in many capacities, ranging from conductor and stage director to repetiteur and assistant conductor. Her CD with saxophonist Dr. Eric Lau, Journey: Five Centuries of Song for the Saxophone, was released in 2016 on the Blue Griffin Label. Her disc with Ellen Rose, Providence, was released in 2018 on the Affetto label and distributed by Naxos. She studied lieder and German Romantic poetry during the summer of 2017 in Baden-bei-Wien, Austria at the Franz Schubert Institut. The 2017-2018 season has boasted her debut as both piano soloist and conductor with the New Mexico Philharmonic, as well as the premiere performance project of her new opera company, Antigua y Moderna. 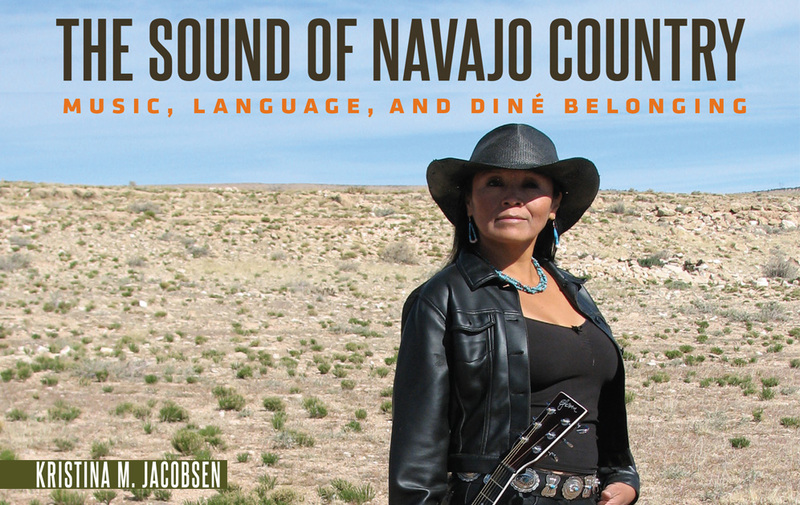 She is also the co-artistic director of the Southwestern Art Song Society.